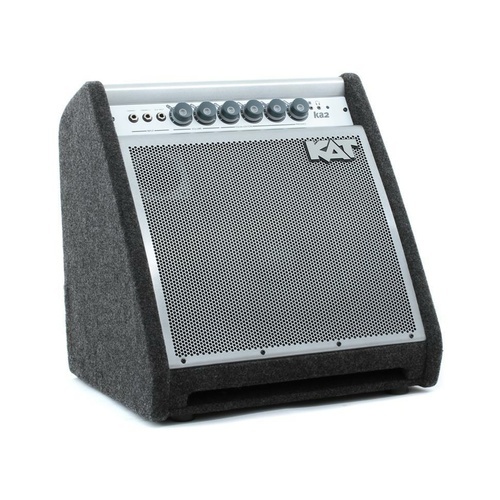 Share your sound with KAT Digital Drum Amplifiers. 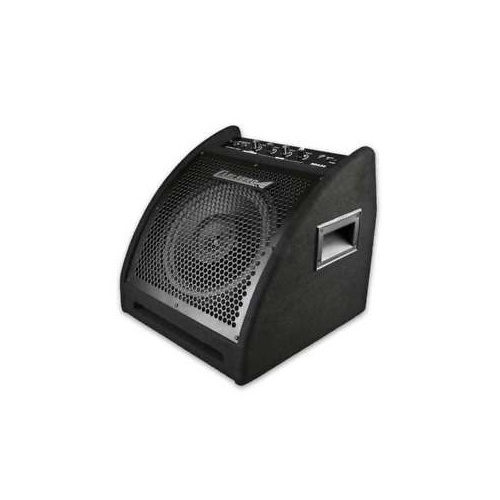 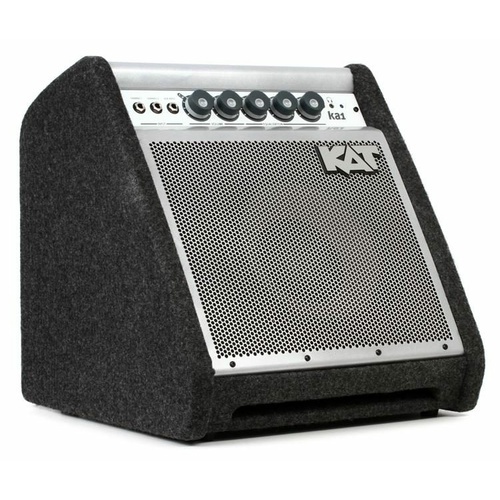 The 50W KA1 is the perfect choice for smaller rooms or small studio environments. 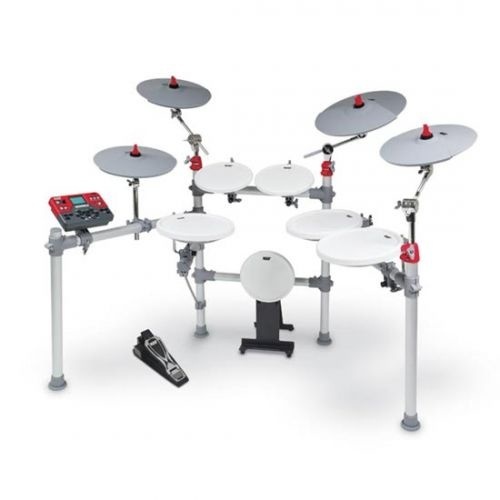 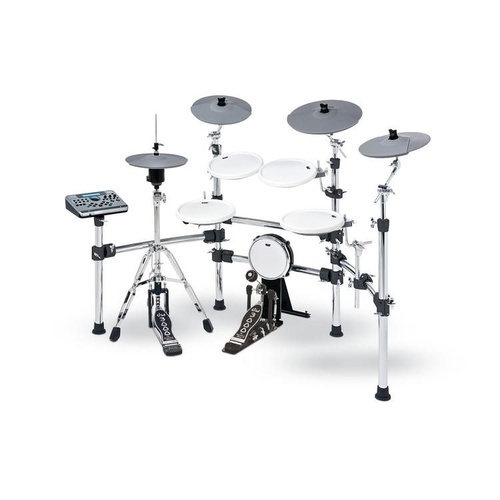 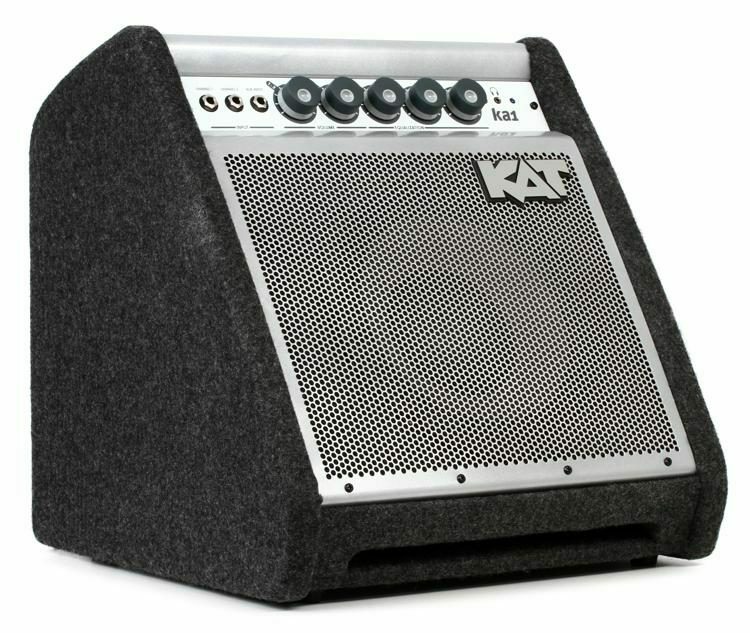 KAT Amps are tailored specifically for digital drums to achieve the most accurate acoustic response.